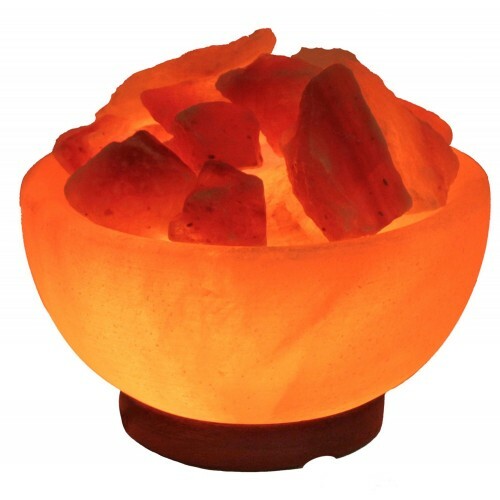 Bowl Salt Lamp is made up of Himalayan rock salt and this salt is mined by the local families who live around the Himalayan Mountains. 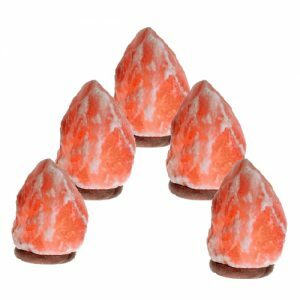 Due to the uncounted benefits of Bowl Salt Lamp it is mined by hand because it prevents all necessary ingredients of the salt. It naturally absorbs water and when it is heated by the flame of a candle or an electric bulb the moisture in the rock salt is evaporated. When it is evaporated the air quality improves and the harmful elements are removed from the air. 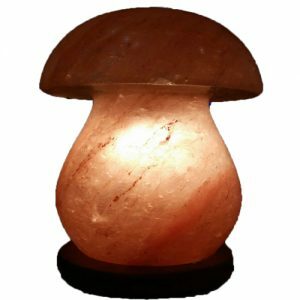 Himalayan Mushroom Shape Salt Lamp - Himalayan Salt Lamps Bowl Salt Lamp is made up of Himalayan rock salt and this salt is mined by the local families who live around the Himalayan Mountains. 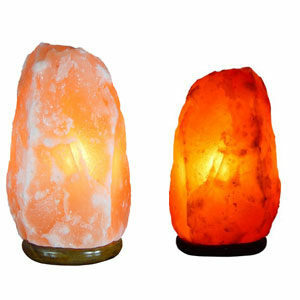 Due to the uncounted benefits of Bowl Salt Lamp it is mined by hand because it prevents all necessary ingredients of the salt. It naturally absorbs water and when it is heated by the flame of a candle or an electric bulb the moisture in the rock salt is evaporated. When it is evaporated the air quality improves and the harmful elements are removed from the air.